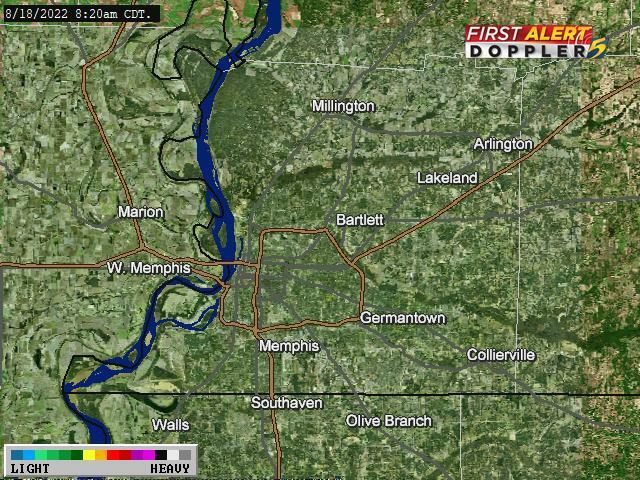 Brandon Richard is a weekend morning co-anchor and reporter for WMC Action News 5. 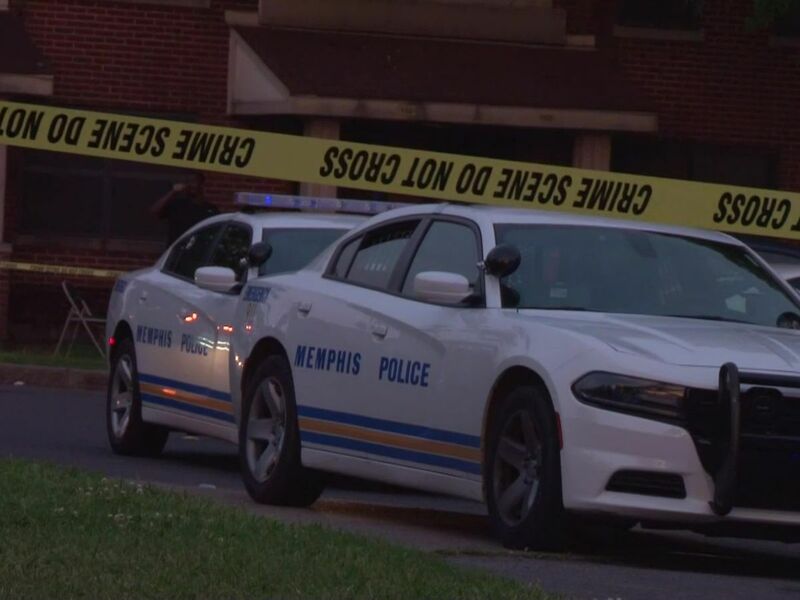 His decade-long television career has taken him to several cities throughout the South and Midwest, but he has discovered there’s no place like Memphis! Before joining WMC Action News 5, Brandon was an anchor/reporter in Southern Illinois. 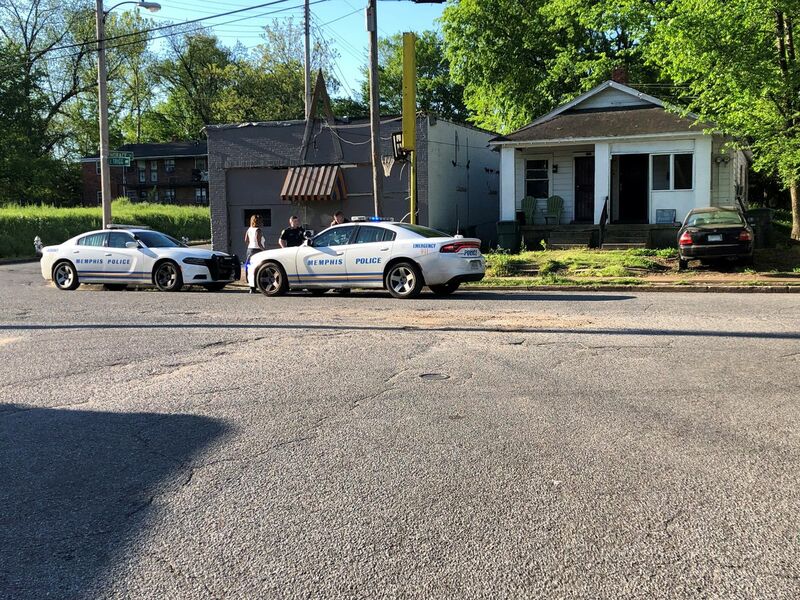 He also reported for television stations in Kansas City and Tulsa. He began his professional broadcast journalism career at KPLC-TV, WMC’s Raycom Media sister station in Lake Charles, Louisiana. Born and raised in Oklahoma, Brandon studied broadcast journalism at the University of Central Oklahoma and interned at KOCO in Oklahoma City. Highlights of his career include moderating an Illinois governor’s debate and covering stories that made international headlines, including the BP Deepwater Horizon Oil Spill, the 2013 Moore, Oklahoma EF-5 tornado and the Kansas City Royals World Series championship. 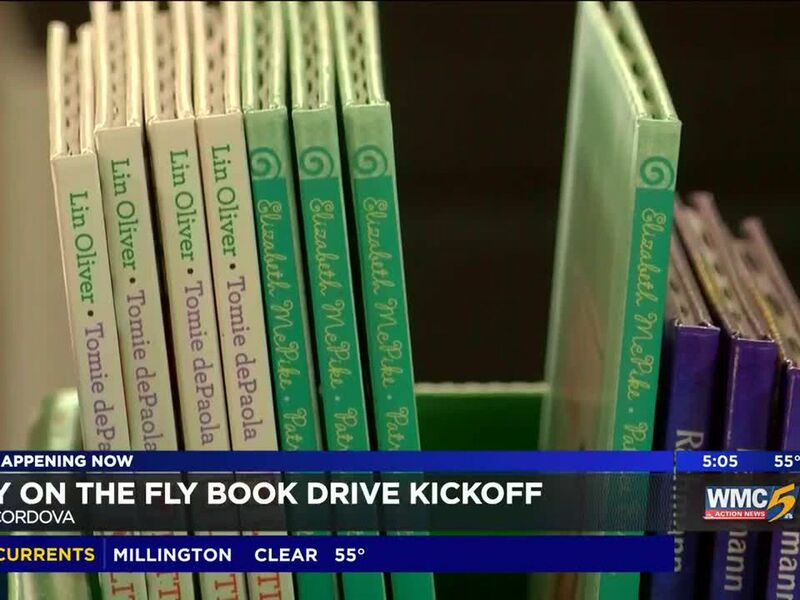 He also interviewed and covered visits from several high-profile politicians and celebrities, including former President Bill Clinton, former Vice-President Joe Biden, comedian Jay Leno and boxing legend George Foreman. His work has been honored by the Radio Television Digital News Association, the Associated Press and the Society of Professional Journalists. 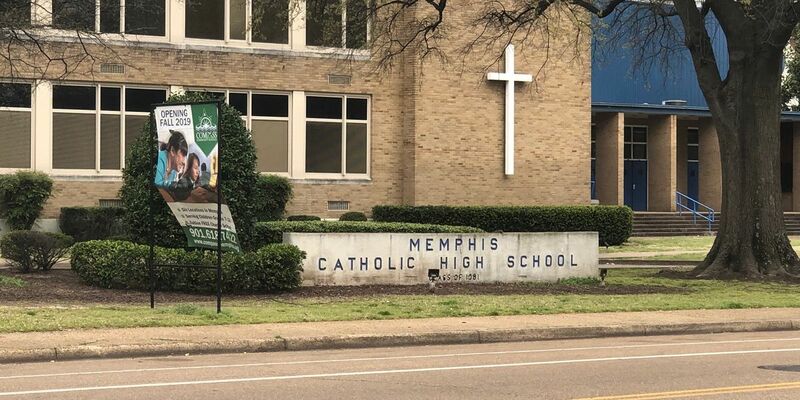 A network of Memphis charter schools is facing questions and a potential lawsuit over an agreement with the Catholic Dioceses of Memphis. 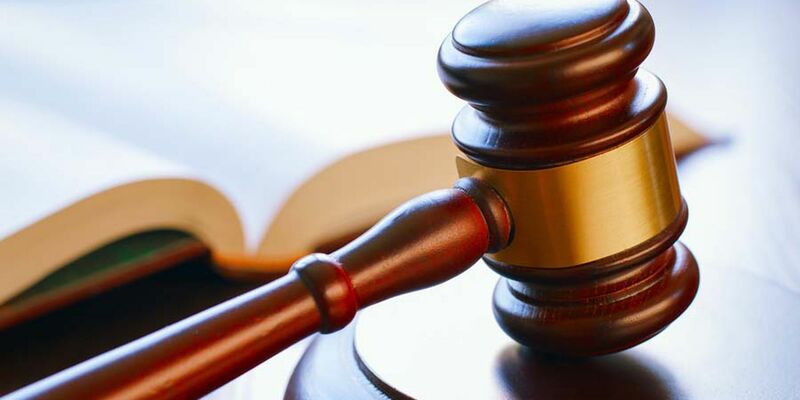 A federal judge struck down controversial Medicaid work requirements in Arkansas, handing a major defeat to the state's conservative leaders and the Trump administration. 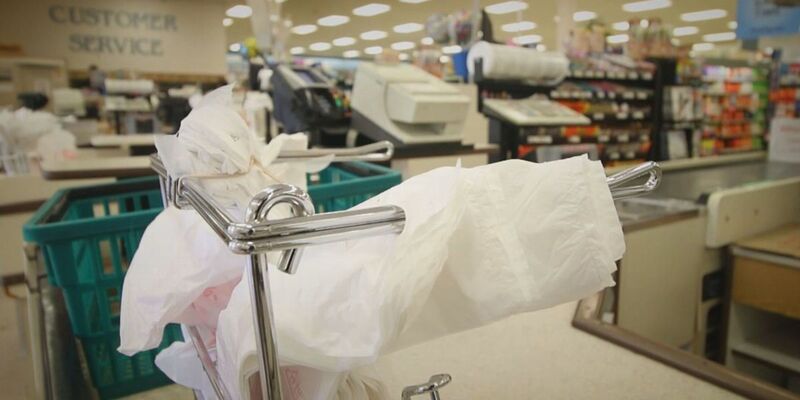 Tennessee lawmakers are looking to put a stop of banning plastic bags in the state. 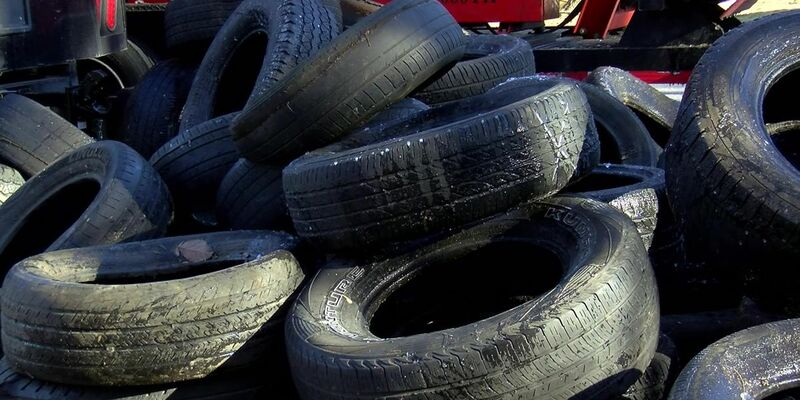 A lawsuit claims 50,000 tires collected during the Memphis and Shelby County Tire Redemption Program were dumped illegally. 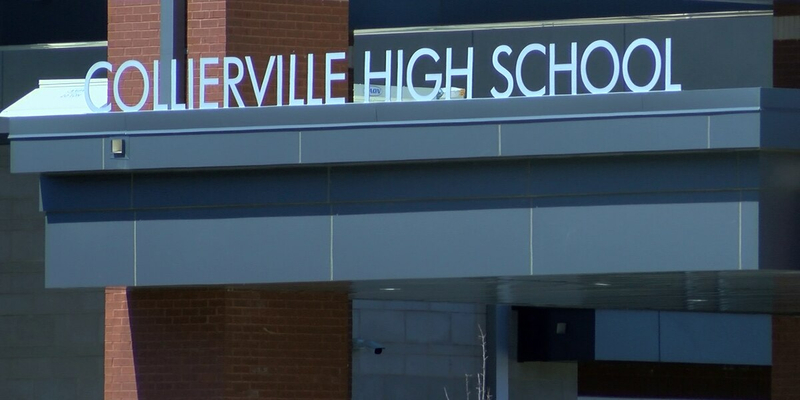 State investigators say Collierville High School’s baseball booster club charged students thousands of dollars it shouldn’t have, deposited money into the wrong bank account and failed to turnover financial records, all of which conflicts with state law. 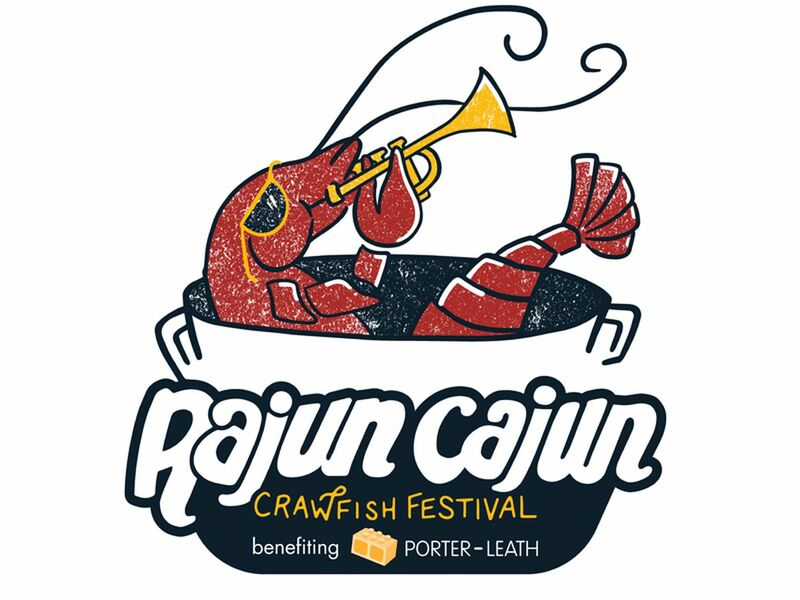 Enter to win a family 4 pack of crawfish vouchers!